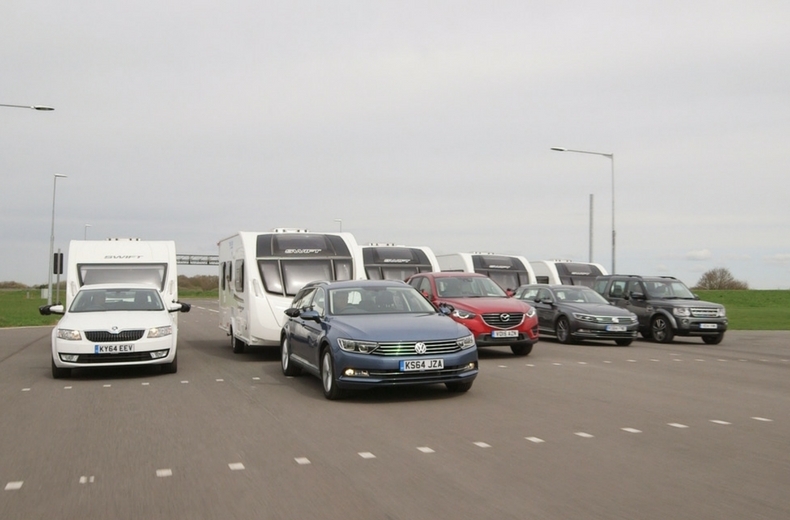 Towing capacity is a weighty issue - many best-selling cars are capable of towing a caravan but how do you work out how heavy a caravan or trailer they can tow? How do I work out my car’s towing capacity? Towing capacity is the maximum weight a car can tow safely and legally. To work out the towing capacity you only need to know two key figures: the kerbweight of the car and the maximum mass of the caravan (called ‘maximum technically permissible laden mass’, or MTPLM). Arrival is RAC’s breakdown and recovery scheme developed exclusively for members of The Camping and Caravanning Club. 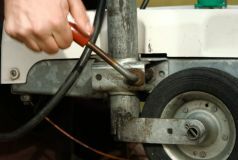 If the mass of the caravan is 85% or less of the car’s kerbweight, the car will tow it with ease. If it’s between 85% and 100%, be careful – only experienced caravanners should use that car to tow such a heavy van. But if the caravan is heavier than the car, that car must not be used as a towing vehicle. This calculation is known by experts as ‘outfit matching’. Where do I find the important weight figures? You can find the kerbweight of your car in the owner’s manual, sometimes on a plate on the door sill or sometimes on the V5 registration document (look for the figure ‘G: Mass In Service’). The weight of the caravan is usually listed on a plate near the door frame, but the manufacturer should also be able to tell you. Is there an easier way to work out towing capacity? This is a simple rule of thumb: even simpler is to consult the car handbook and find out what the maximum towing capacity it’s rated to lug. You’re looking for the ‘braked trailer’ figure: a popular towing car is the Skoda Octavia, which has a 1,600kg braked trailer capacity for the best-selling 2.0-litre TDI model. It’s more than able to tow a family-sized caravan, which usually weigh around 1,300kg. Other key figures to watch for are that the maximum width of the trailer does not exceed 2.55 metres, and the maximum length of the car and the trailer does not exceed 7 metres. If you passed your driving test before 1997, you don’t need a special driving licence: you can tow even heavy caravans with similarly large and heavy SUVs. If you passed your test after 1 January 1997, you are restricted to a total towing mass of 3,500kg. 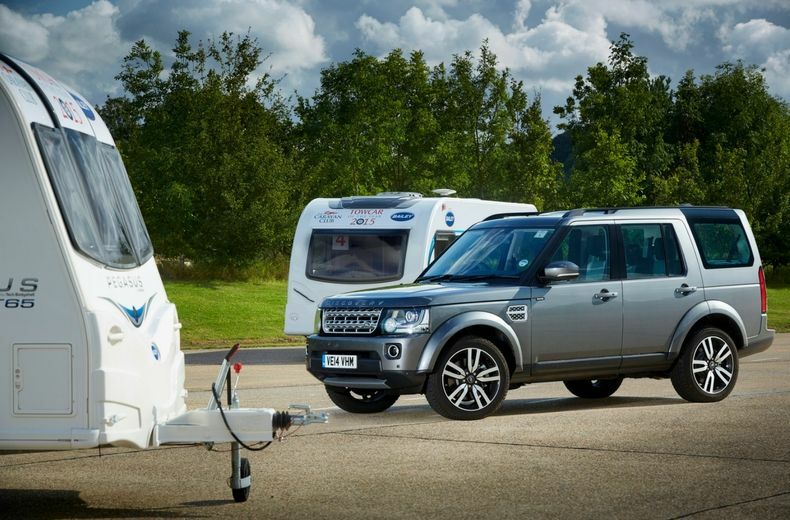 This won’t be an issue for normal-sized cars and caravans but will be if you’re using a large SUV to tow a heavy caravan: the Land Rover Discovery 4, a popular tow car, weighs 2,700kg alone. 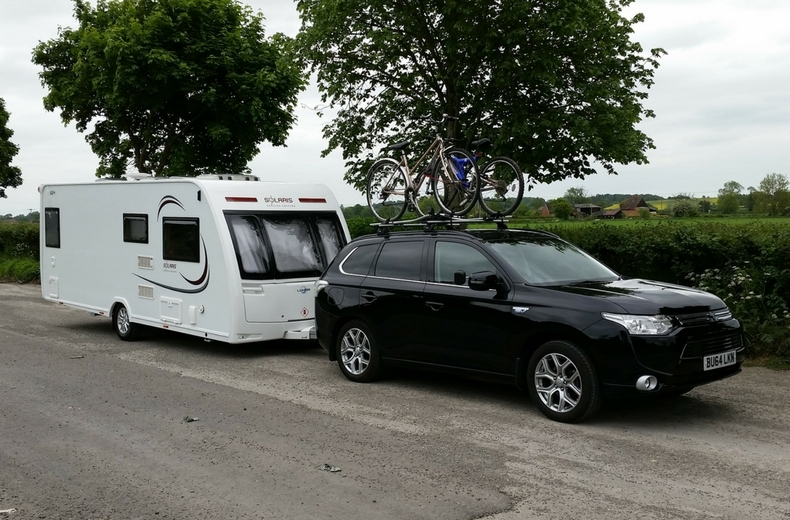 However for further advice on towing, including useful tips on how to tow and trailer licences, read our complete guide to towing a caravan. What are the best cars for towing a caravan? Not every car is capable of towing a caravan, especially smaller cars - and you can forget about your hatchback being up to the challenge. If you're still unsure about what car to use or you know your car is not suitable then it is well worth researching what cars can best tow a caravan. For a steer int he right direction you can visit our best cars for towing a caravan page. ​Get the best driving advice, buyer’s guides, legal tips and car maintenance info straight to your inbox. The Camping and Caravanning Club Ltd is an Introducer Appointed Representative of RAC Motoring Services. Provided by RAC Motoring Services Registered No 01424399 and/or RAC Insurance Ltd Registered No 2355834. Registered in England; Registered Offices: RAC House, Brockhurst Crescent, Walsall WS5 4AW. RAC Motoring Services is authorised and regulated by the Financial Conduct Authority. RAC Insurance Ltd is authorised by the Prudential Regulation Authority and regulated by the Financial Conduct Authority and the Prudential Regulation Authority.